Soft and Opaque. Ideal for services where covering is required. Economical. 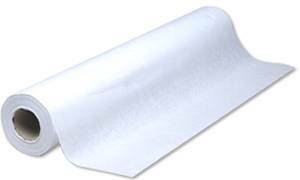 Protect your sheets and blankets and save time with table paper. The easiest and least expensive method for waxing.